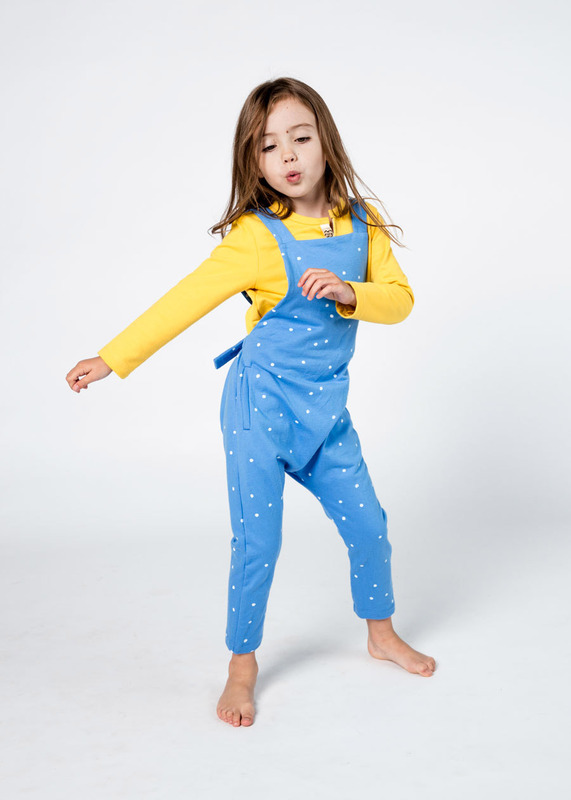 We think we might have to pull Minimnt designers, Ash and Matt, aside at our Sydney market and request that these overalls are made in adult sizes. Just, LOOK! 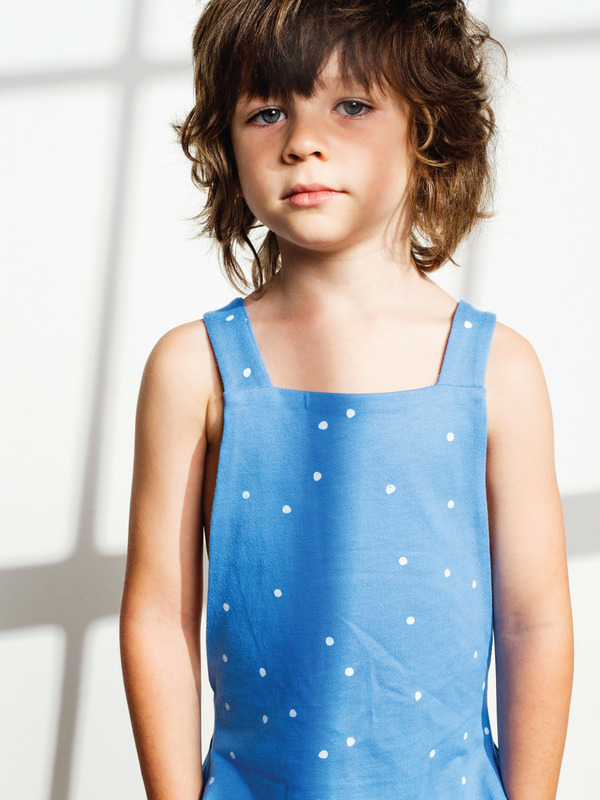 Super-soft 100% cotton jersey, pockets, easy to wriggle out of, the most perfect blue and tiny white polkadots. 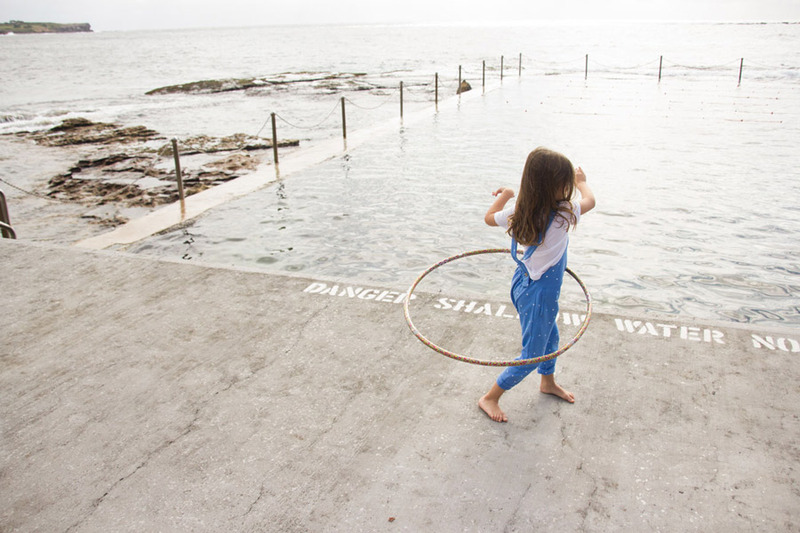 Based on the brands awesome ethos, sadly we don’t think adult clothes will be in the pipeline any time soon. 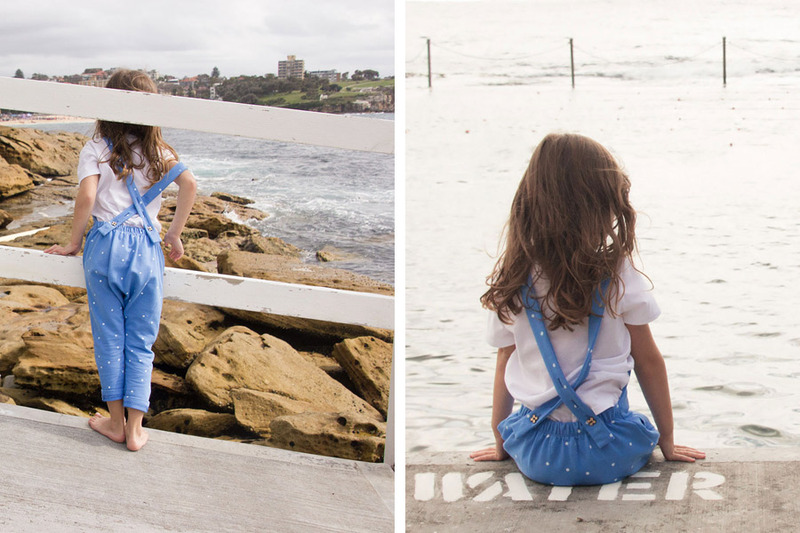 The pair, who are based in Clovelly, design clothing just for kids, so the focus is completely on what kids want to wear. 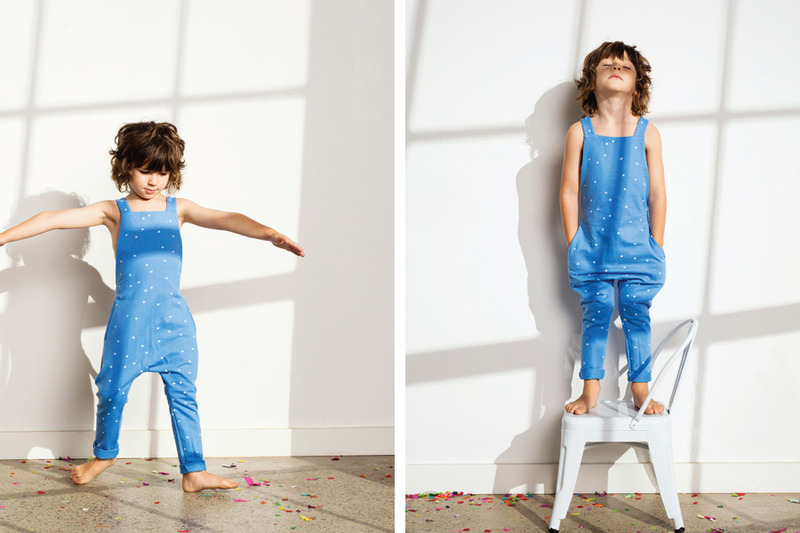 And just incase adorable styles and perfect colour palettes aren’t enough, all of the Minimnt clothes are made in AUSTRALIA! Pop by the Minimnt stall at our Sydney market (it’s on tomorrow and all weekend!) or shop now online.